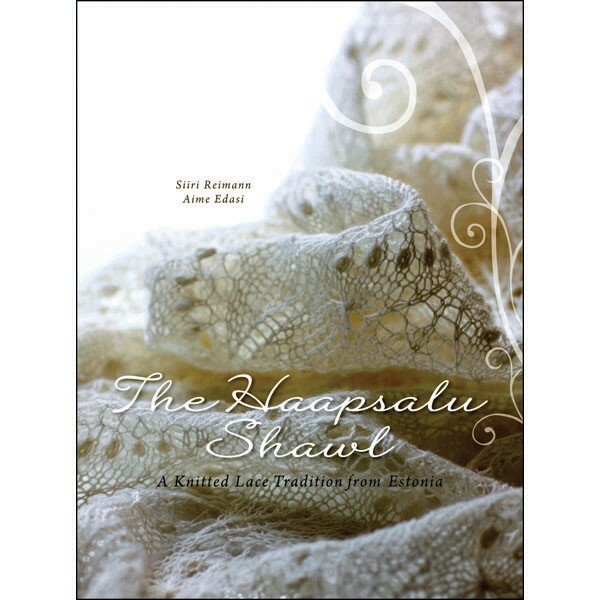 Begins with an amazing introductory section on the history of lace knitting in Estonia, with plenty of photographs. Then on to techniques accompanied by large, clear illustrations. The stitch dictionary is extensive with clear photos and charts (128 of them) for each motif and the book is peppered with encouraging full page photos of the lovely finished shawls. Beautiful large hardcover, imported.